Web vulnerabilities are common, and keeping sites safe requires being proactive–simply using HTTPS, TLS, and a web application firewall doesn’t eliminate security vulnerabilities. Using a free website vulnerability scanner online makes it simple to find and fix security issues in all your websites and external websites. Known risks in WordPress core, themes, and plugins. 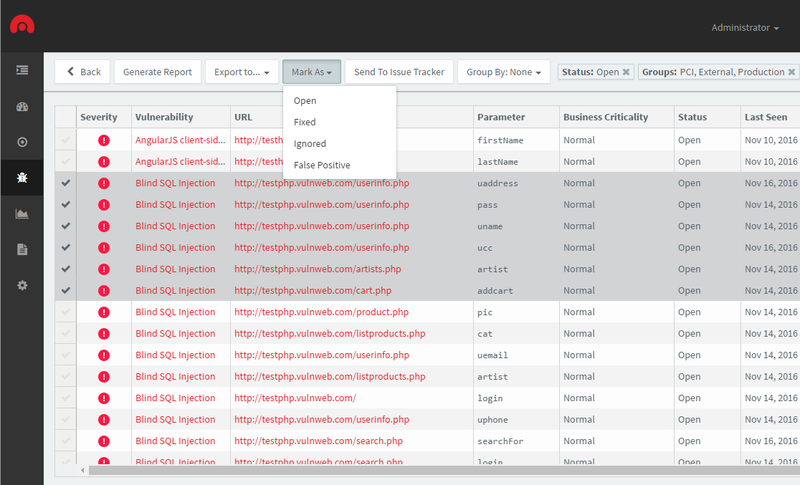 Uses OpenVAS scanner to find external network vulnerabilities like open ports and server misconfigurations. With so many potential website security vulnerabilities, it’s important to have a plan to make sure your vulnerability management efforts are effective. You don’t want to become aware of a hacked website when it is too late.